Let me guide you to solve real-life challenges like anxiety, depression, personal development, relationship issues career, business planning etc. Learn skills to solve problems in creative ways. 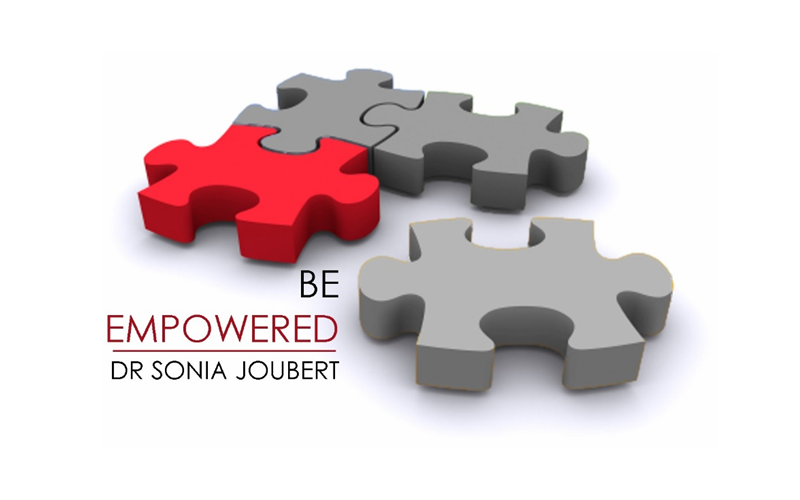 Dr. Sonia Joubert can help you find solutions for problems you might experience with your relationships, work or finances. The services she offers can be scheduled over weekends and after hours to accommodate you at no extra cost. Through my own life and professional experiences over many years, I have developed a passion for thinking. It has been said that thinking is an art. It is an art that is well worth learning, because everything we do depends on it. Because we are able to think, unfortunately does not mean that we think in appropriate ways.